What is Benylin Four Flu? Diphenhydramine – This is an antihistamine which relieves coughing, sneezing, as well as a blocked or a runny nose. Diphenhydramine is also found in treatments for hay fever and other allergies. Paracetamol – A common painkiller that is found in many different types of treatment for pains and aches. 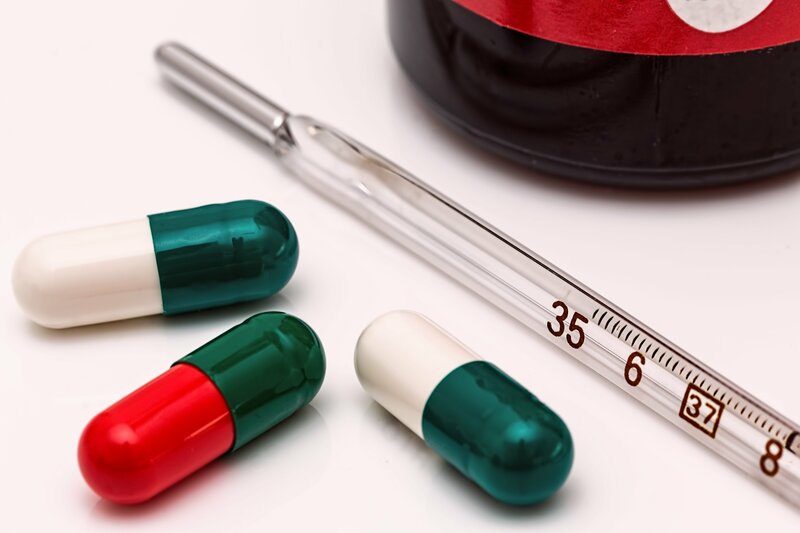 As well as reducing pain, paracetamol can also provide aid when it comes to reducing a fever. Pseudoephedrine – This is a decongestant, a type of drug that works to reduce the blocking in the nose. It works by thinning the blood vessels that have become enlarged because of the flu virus. What is the difference between symptoms of flu and the symptoms of a cold? The actual symptoms of the flu and a cold are very similar, as they are both infections that are spread through germs or in the air. The difference between the two is down to the severity of the symptoms. A cold is milder when it comes to symptoms and they appear more gradually. This means that treatment can work to prevent the cold on becoming its potential worst. This is not the case with the flu, as that can appear much quicker, within a few hours of coming into contact with the virus. Who are these Benylin Tablets suitable for? Can someone who is pregnant or breastfeeding use these Benylin tablets? Anyone who is either pregnant or breastfeeding should speak to a doctor or Chemist 4 U pharmacist before using.  How should Benylin Four Flu Tablets be used? For children aged between 10-15, it is recommended that one tablet is taken up to four times a day, leaving at least four hours between doses. For children aged 16 and over, and adults, increase the dose from one tablet to two tablets when taking. Do not give to children under the age of 16 for more than five days at a time. If you use and problems persist, stop using and speak to a doctor or Chemist 4 U pharmacist. If you notice any side effect, including any that are not listed, then speak to a doctor or Chemist 4 U pharmacist as soon as possible. You can also record any side effect you notice using the MHRA Yellow Card Scheme. You do not need a prescription for Benylin Four Flu, however, you will be asked to complete a short medical questionnaire by your Chemist 4 U pharmacist before we can take your order. This includes some simple questions that all pharmacies legally are required to ask before supplying this kind of product. This helps our pharmacy team to be sure that Benylin Four Flu is the best choice for you. Adults: 2 tablets 4 times daily. Children 6-12 years: 1 tablet 4 times daily. Under 6 years: not recommended.